An elderly man has been killed and another woman injured following a single car crash in Cork earlier today. 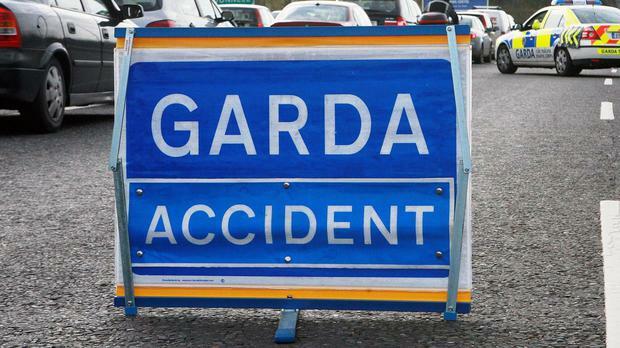 The incident occurred at 2.50pm today on the M8 at Sallybrook in Glanmire. The driver of the car, a man in his 80s, was pronounced dead at the scene while a female passenger, also in her 80s, was taken to Cork University Hospital where her injuries are described as non life-threatening. The road was closed southbound from Junction 18 to the Jack Lynch Tunnel to facilitate a Forensic Collision examination but is now open. Gardaí are appealing for witnesses to contact Mayfield Garda station on 021 4558510, the Garda Confidential Line on 1800 666 111 or any Garda station.